When your brain does not function properly, all of your systems will be affected as well. Your entire life will be downright be disrupted as well. Two of the most critical roles if your brain is memory and focus. Once they are compromised, your ability to work, study, or even do your simple errands will be severely weakened. There are a variety of things that can affect the cognitive function of your brain. Aging is one of the ultimate causes of it. However, it could also be your lifestyle and the things you eat that can cause a rippling effect on your mental faculties. You just need to eat right to keep your memory and focus at their prime. Fortunately, this doesn’t mean that you have to spend big just to make this happen. There are foods out there that can make your brain unstoppable! 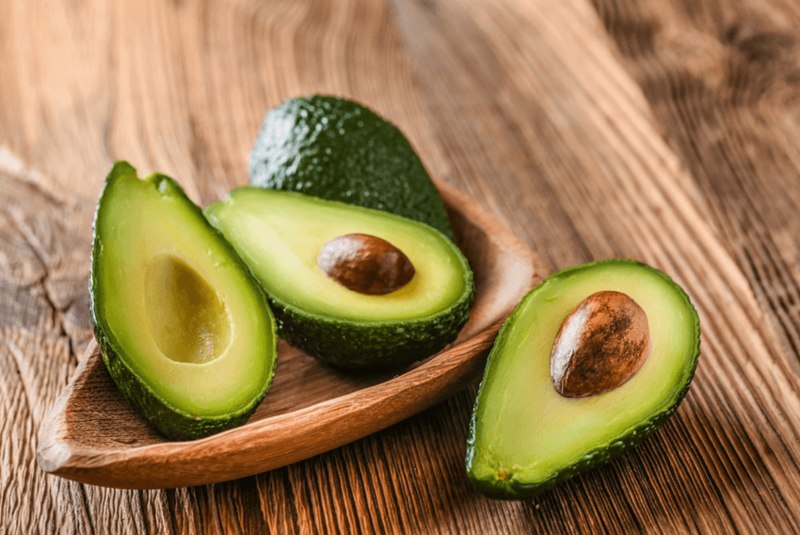 If you are thinking of good food for the brain, you should look for avocado. Aside from being a delicious fruit that is used in desserts, avocado can serve well your body as well as your mind. This particular fruit comes with multiple nutrients that help the brain work properly. Vitamin B, vitamin C, and vitamin K are among the nourishment that you can get from it. Vitamin K alone is said to have significant effects in lowering down the risk factor of Alzheimer’s disease–a condition that affects your memory and cognitive function. Avocado contains a healthy dosage of protein and healthy monounsaturated fats. Take into account that brain cells can multiply faster if there is a right amount of protein and saturated fats present. Alone, protein works by ensuring that your brain cells can have access to all the nutrients that it needs. When your brain cells work optimally, you can guarantee that your memory and focus will be boosted as well. Some of you might hate broccoli. You might be among those who hate this green veggie. However, will you still have the same stance once you learn that it is helpful for your brain? You see, broccoli is packed with antioxidants that can help in cleansing the lymph of your brain. The latter can function better if the lymph system within it are free from toxins and other unnecessary chemicals. Just like avocado, broccoli also comes with high levels of vitamin K. Specifically; this plant is sufficient enough to supply you with your recommended daily requirement of vitamin K to your body. Isn’t that great? 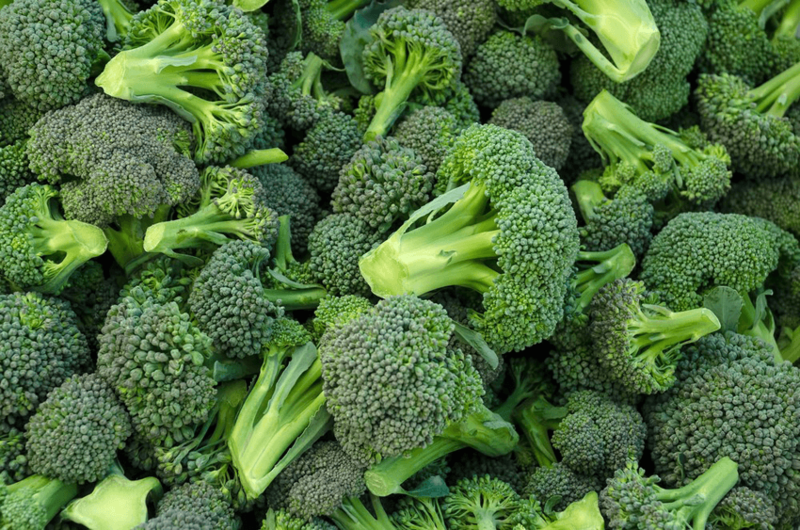 Aside from vitamin K, broccoli has multiple compounds that yield anti-inflammatory effects. This would help your brain protect itself from unwanted damages. Now, is broccoli still repulsive to you? Another fantastic brain food that benefits your focus and memory is turmeric. Turmeric is quite an essential ingredient in Southeast Asian countries, as it is being used in various spicy delicacies such as curry. Turmeric contains curcumin. This particular component has been proven to bypass the blood-brain barrier, which in effect, benefits the brain cells. Furthermore, curcumin is considered as both an anti-inflammatory and antioxidant compound. When consumed on properly, curcumin can help those with Alzheimer’s disease through the improvement of their memories. It has been found out that this compound can remove the amyloid plaques, which are common signs of the disease. It can also improve your concentration and performance because it helps in the release of dopamine and serotonin. If you have a light and optimistic mood, your ability to think better heightens as well. 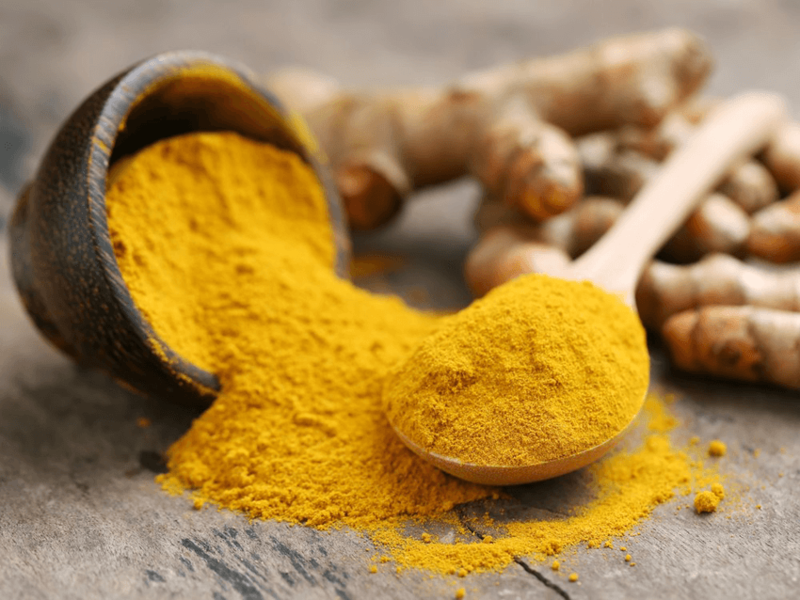 Because of these perks, many supplements today are derived from turmeric. These supplements are potent enough to boost the brain and body. Another real life “Limitless” pill that is gaining traction today is a nootropic. A nootropic is a specific compound that boosts the cognitive function of the brain. It improves the memory, attentiveness, and mental sharpness of the intellect. Just like turmeric, pumpkin seeds contain potent antioxidants that can aid them in the protection of the brain against damages caused by free radicals. 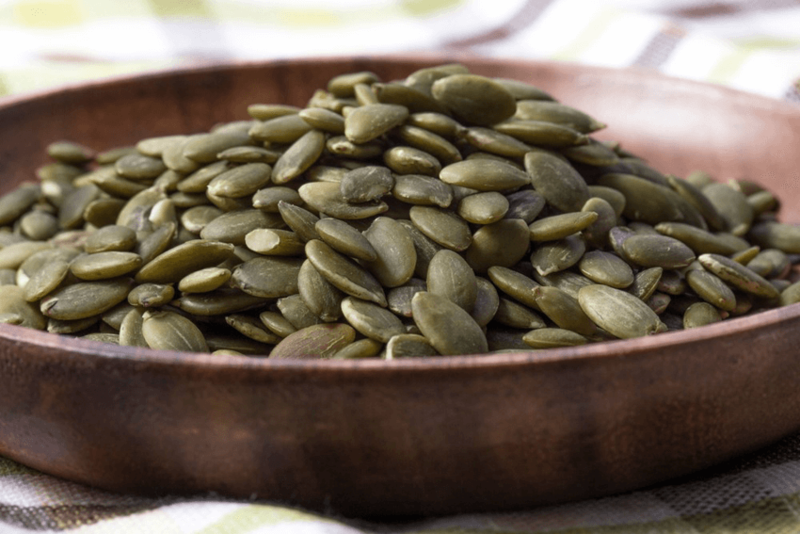 Aside from that, pumpkin seeds are also a good source of zinc, copper, iron, and magnesium, which are all essential for optimal brain function. Zinc helps maintain healthy signaling within the nervous system. Such a mechanism is beneficial, especially during critical situations where you need critical thinking is necessary. On the flipside, people who are deficient in zinc are prone to neurological conditions such as Parkinson’s disease. Nobody can question the importance of magnesium in improving the cognitive ability of the brain. It is an essential nutrient that supports the development of memory and learning. Epilepsy and depression are among the apparent repercussions if your mind doesn’t have enough magnesium. Meanwhile, copper is essential in controlling the nerve signals inside your brain. And if there’s a prolonged lack of it, suffering from Alzheimer’s disease would be a likely case. These are some of the foods that are necessary to improve your ability to concentrate and recall things faster. Having them in your kitchen would undoubtedly make a difference, not only for your body but to your mind as well. They also protect you from a variety of neurological diseases, too.